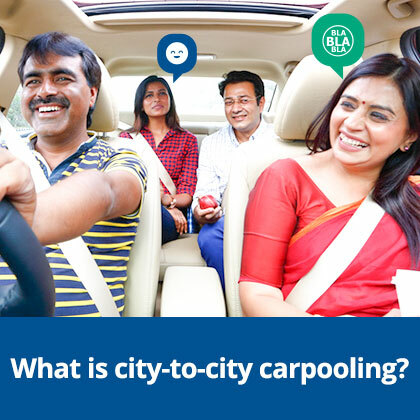 What is the definition of city-to-city carpooling? Carpooling is the experience of sharing a ride together. Every time you ride with your friends to another city, that’s essentially carpooling. And at BlaBlaCar, we take it one step further by connecting car owners who have empty seats with co-travellers traveling to the same destination. How does carpooling service work? There are two types of members in this carpooling world: the car owner and the co-traveller. There’s the car owner who’s traveling solo with empty seats in his/her car. Then there is a co-traveller who’s in need of a ride to another city. If you’re a car owner with empty seats in your car, you can offer a ride on BlaBlaCar to split the travel costs. If you’re co-traveller, you can do a simple search on our website to see who’s offering rides to your destination. With BlaBlaCar’s easy-to-use platform, a co-traveller can message the car owner directly to book a seat. And voilà, you’re now carpooling! What are the reasons for carpooling? There are many benefits to carpooling: reduced travel costs, sustainable transportation, and social bonding. Along with these benefits people can also access last minute availability versus trains. You’re also doing your part to help the planet by reducing pollution and traffic congestion. And it’s fun! Many BlaBlaCar carpoolers enjoy meeting new people and having a conversation during their journey. What is the difference between carpooling and ride-hailing? You might associate ride-hailing as a more on-demand service like a taxi. The driver immediately arrives at your request to take you from point A to point B, but he or she isn’t necessarily going to that destination. The main distinction here is that ride-hailing is a for-hire service with drivers taking a profit, while carpooling is about individuals sharing long-distance journeys to offset their travel costs. What’s the future of carpooling? Years ago, inviting a stranger into your car wasn’t the most — well, inviting — idea. And sitting in a random person’s car for hours was more of a foreign concept than a commonly practiced habit. But in the past 10 years since launching BlaBlaCar, we’ve seen our community grow as well as their level of trust. It’s safe to say that the effects of carpooling have transformed how we see transportation and how we connect with our community. 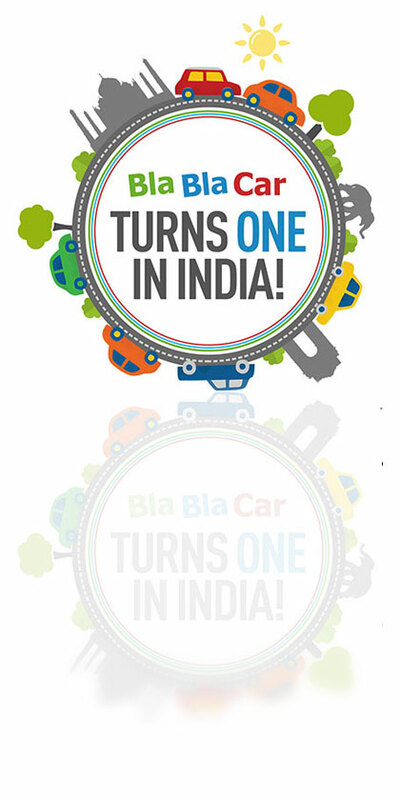 Today, BlaBlaCar has over 30 million members across 22 countries and continues to connect people looking to travel long distances with car owners going the same way. 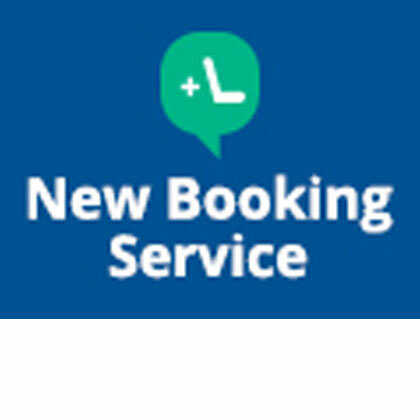 July 5, 2016 New Booking Service: What’s in it for co-travellers?